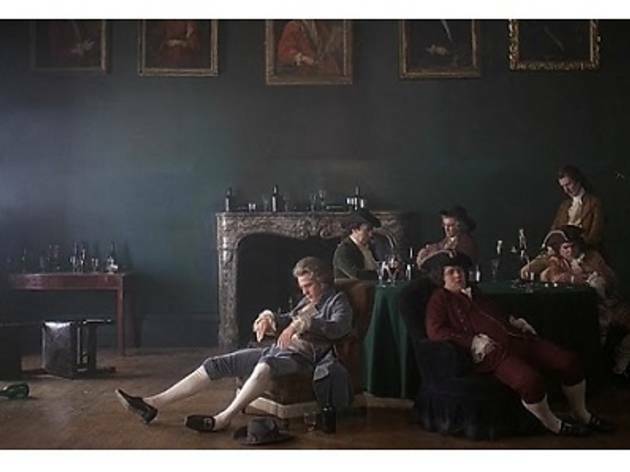 The local artist’s newest installation features paintings based on scenes from Stanley Kubrick’s 1975 period film Barry Lyndon. 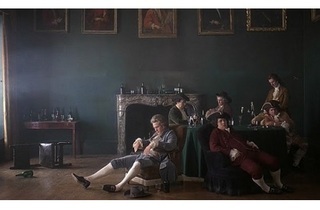 The exhibition space will also be transformed to reflect the scenes depicted in the works. Photo: Tavern by Justin Loke.